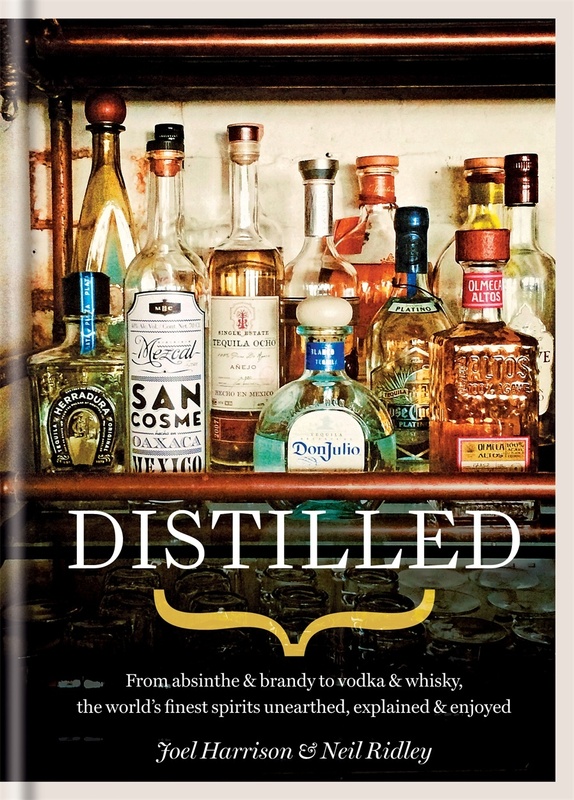 Country Life picks the best selection of gift books on drinks. An essential for any whisky lover, this book has already caused a media storm with the announcement of a Japanese single malt winning their World Whisky of the Year accolade and not one Scotch featuring in the top five for the first time in 12 years. This new edition contains taste notes for 4,700 whiskies, marked for nose, taste, finish and balance. 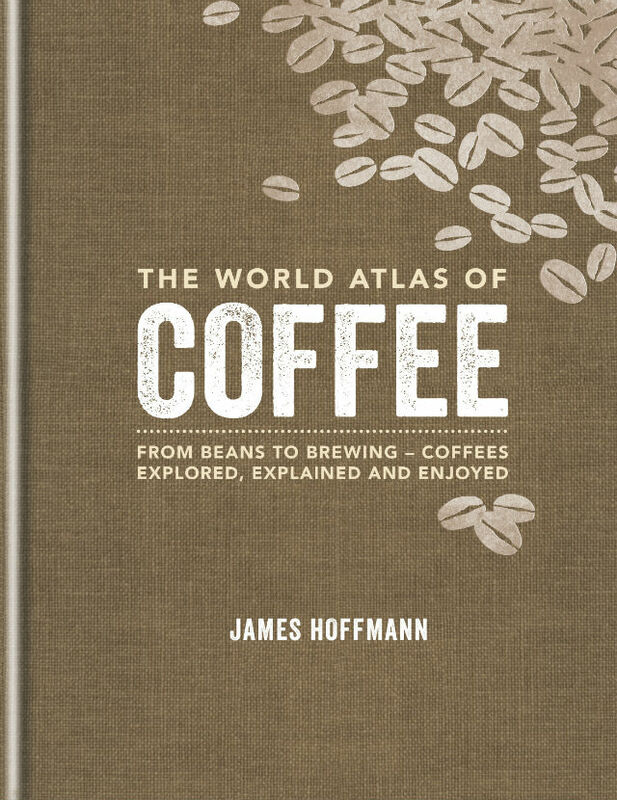 In this lovely hardback, James Hoffman delves into all things coffee, how its harvested and roasted, all the way through to the way in which beans are brewed. Charting coffee production over 35 countries, this is the perfect gift for anyone who is intruiged by the history, influence and possibilities of coffee. This extensive hardback details the fascinating creation of spirits, from its ingredients to the choices a distiller makes in creating it. The authors also highlight the spirits around the world that are essential to be tasted along with handy tips on how best to drink them. 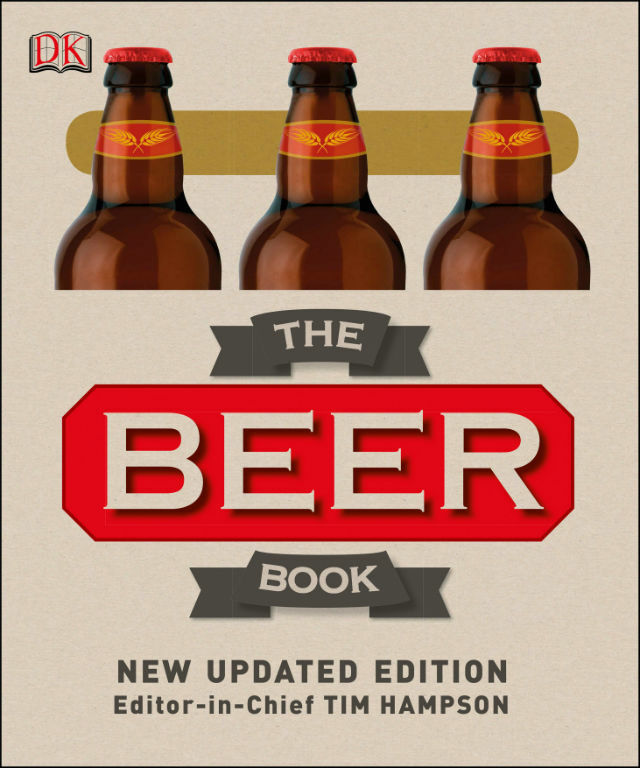 We round up the best drink books on the market that make wonderful Christmas gifts. A new diary makes a wonderful Christmas gift. We select our favourites. A bottle of something special makes a wonderful Christmas gift.  We round up our favourite drinks.